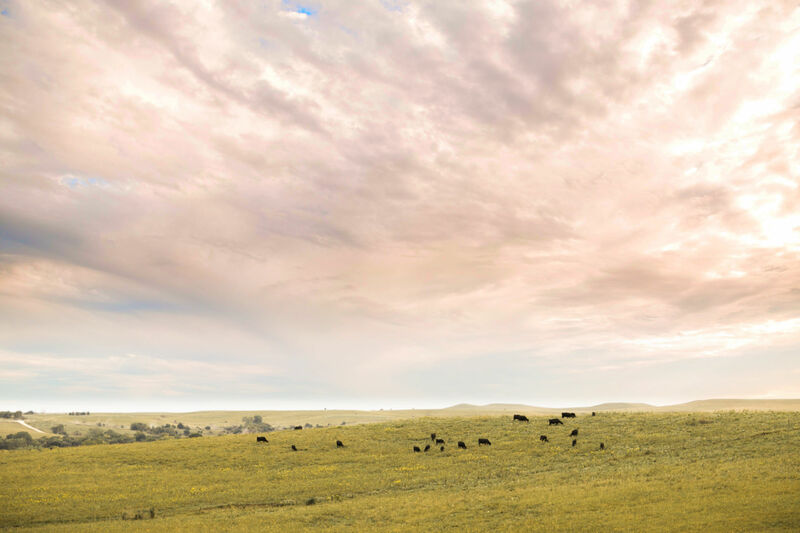 Schaake Farms is a family-owned and operated Simmental ranch located in the heart of the Kansas Flint Hills, or as we like to call it — God’s Country. 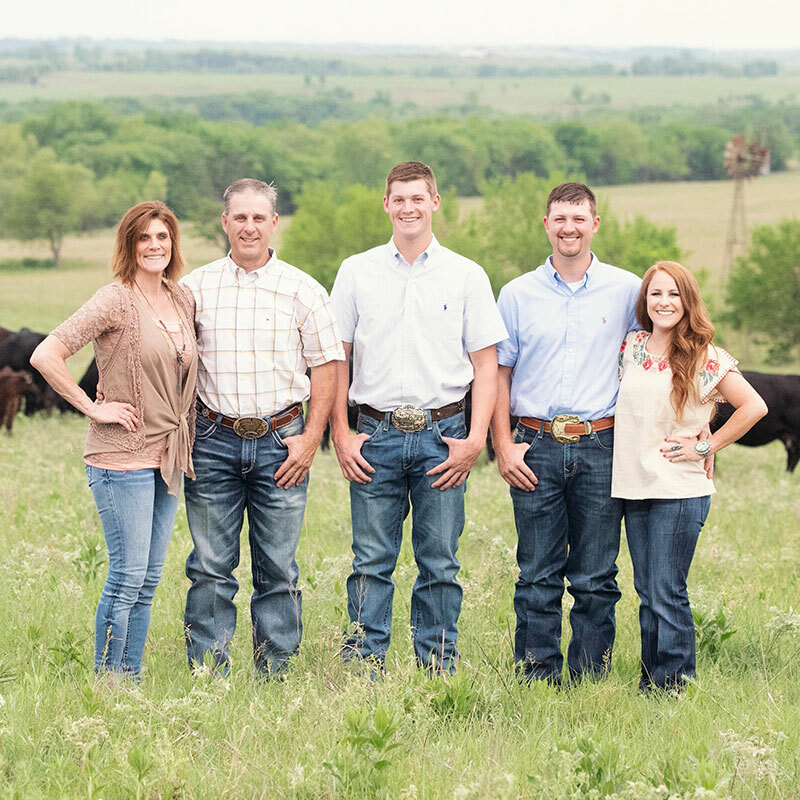 The Schaake family began breeding Simmental cattle in 1974, after Scott was introduced to the breed when he exhibited the Grand Champion Steer (Simmental x Hereford) at his county fair. Scott began artificially breeding black cows to Simmental bulls which gave him a start in black-factored Simmental genetics. Since day one, our priority has been to produce seedstock cattle that are sound, functional and display genetic excellence in the show ring and more importantly, in the pasture. We believe it is key to pay attention to detail and to build future generations around successful cow families. Even though Shane and Shilo have hung up their show harnesses, we continue to provide high-quality show heifer prospects every fall. We take pride in helping customers select, feed, care for, show, and market their purchases. We appreciate your visit to our website, and invite you to visit with us as we offer our top show heifer and donor prospects in our Heritage Sale every fall and our best bull prospects in the Gold Bullion Sale every spring.